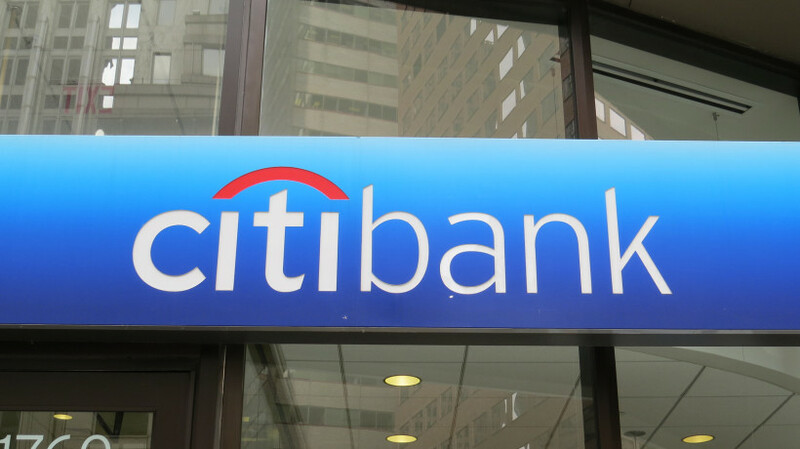 Citibank (NYSE: C) has sold its Colombian consumer and small business operations to Banco Colpatria Multibanca Colpatria S.A, the Colombian subsidiary of leading Canadian financial institution Scotiabank (NYSE: BNS). Citibank operations in Colombian include 500,000 customers, 47 branches, and 424 self-service access points in Colombia. The deal also includes “assumption by Banco Colpatria of Citibank’s workforce,” according to Scotiabank. Citigroup, which has operated in Colombia for more than a century, began looking to sell its consumer business in Colombia two years ago. In October 2016, as part of strategy to exit the market throughout South America, the New York-based banking conglomerate sold its consumer business in Brazil to Itaú Unibanco for a reported $220 million USD and its consumer business in Argentina to Banco Santander Rio. But six weeks after it completed unloading those assets, Citi announced that it had suspended its attempt to sell its consumer business in Colombia. 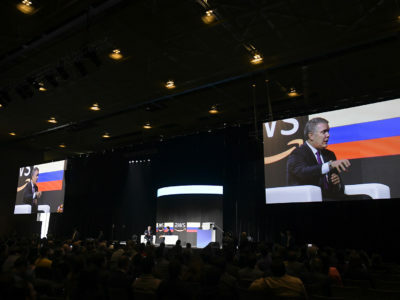 While it called Colombia “a strategic market for Citi” at the time, popular speculation swirled that it had proven unable to find a buyer offering acceptable terms. Apparently now, in making a deal with Scotiabank, the financial giant has received a good enough offer to fulfill its original intention to leave the consumer business, as first announced in February 2016. Financial terms were not announced. The agreement, which will include proportional investments from Scotiabank and Mercantil Colpatria to maintain their current stakes in Colpatria, is subject to regulatory approval. “The transaction is not financially material to Scotiabank,” said the Toronto-based bank in a statement. Citigroup will retain its corporate business in Colombia, something that the bank had maintained was its plan since the bank’s original 2016 announcement that it wanted to exit the consumer market in the Andean nation. “Citi will keep its presence in the country with all of its current corporate and investment bank product offerings — cash management, international trade, custody service, treasury, markets and investment banking – sharpening our focus on our corporate and institutional clients,” said Alvaro Jaramillo, Colombia country head and Latin America north cluster head for Citi.